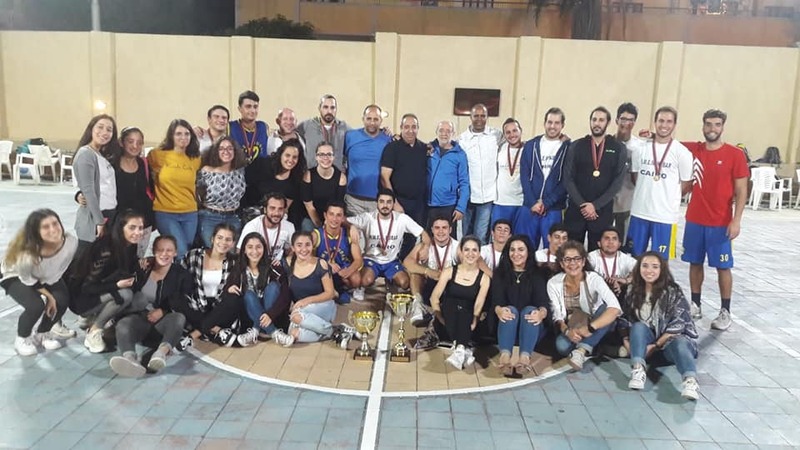 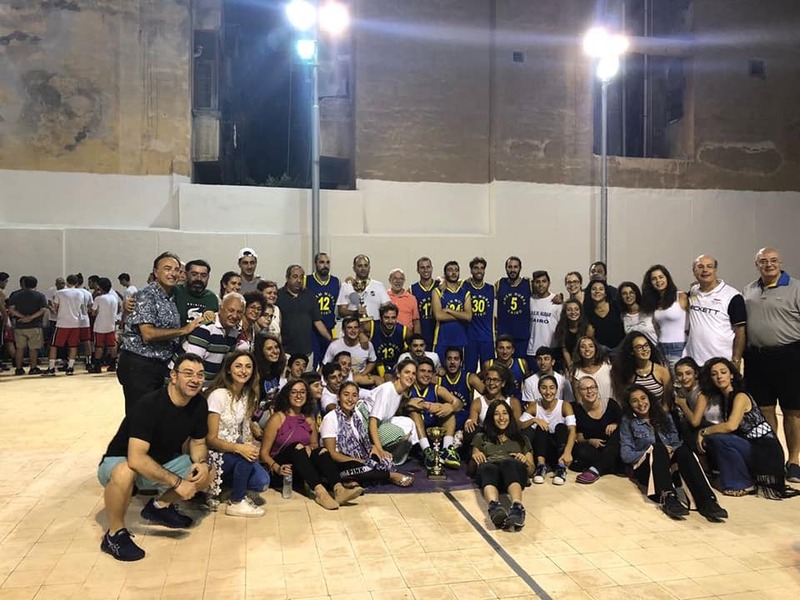 The last tournament of the 2018 Egyptian Pan-Armenian basketball season was held last weekend at St. Therese with some positive points to ponder. 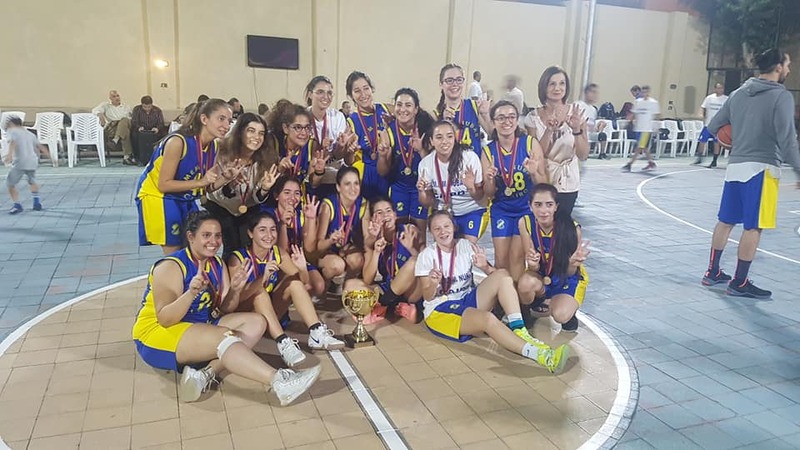 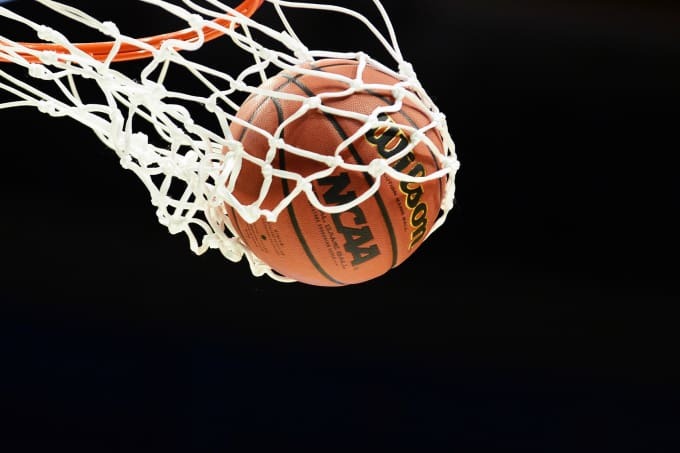 First, the great efforts and rise of the Alexandrian teams whether in boys or girls’ categories, and second; the assertion of ladies’ basketball as an integral part of these tournaments. 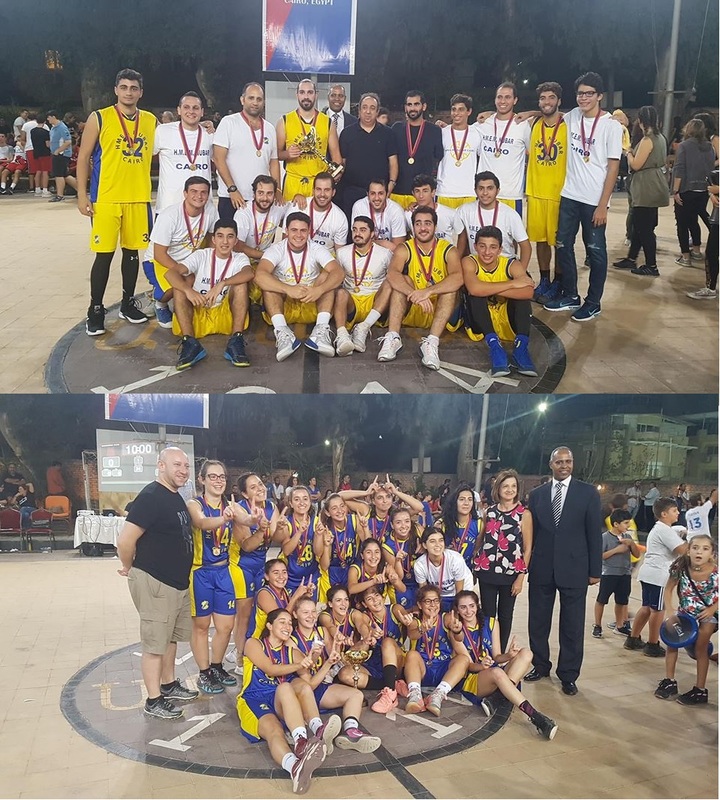 HMEM Nubar Cairo consolidated its winning track by defeating Homenetmen Ararat in the final of the ladies’ category 64/32 (35/16) and by defeating Homenetmen Gamk in the boys’ final 71/57 (36/33) after some admirable challenge from the Alexandrian club, which led by the veteran sensation Zaven Leylekian, had defeated St. Therese 36/35 earlier on Friday. 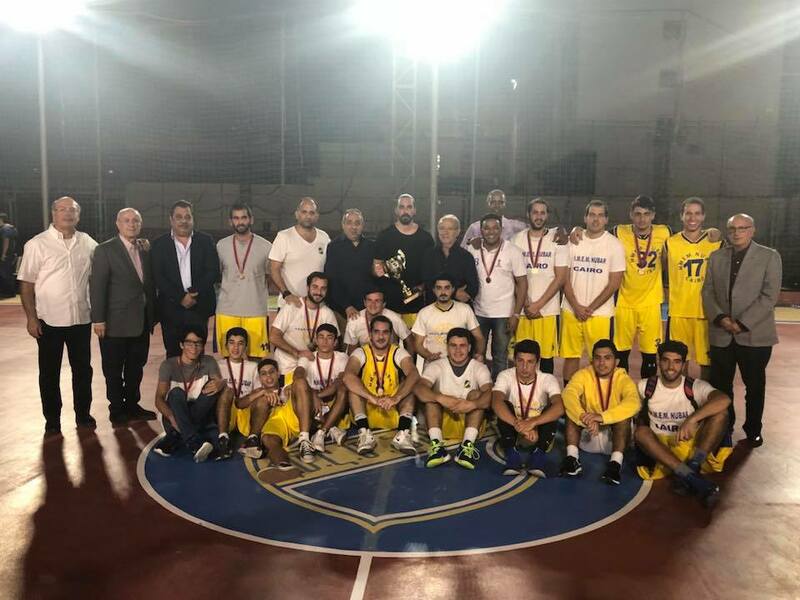 HMEM Nubar Alex had also displayed a strong resistance against Homenetmen Ararat on Friday, by losing with the narrow margin of 3 points 56/59, after being level in the first two periods and advancing by a point in the third quarter. 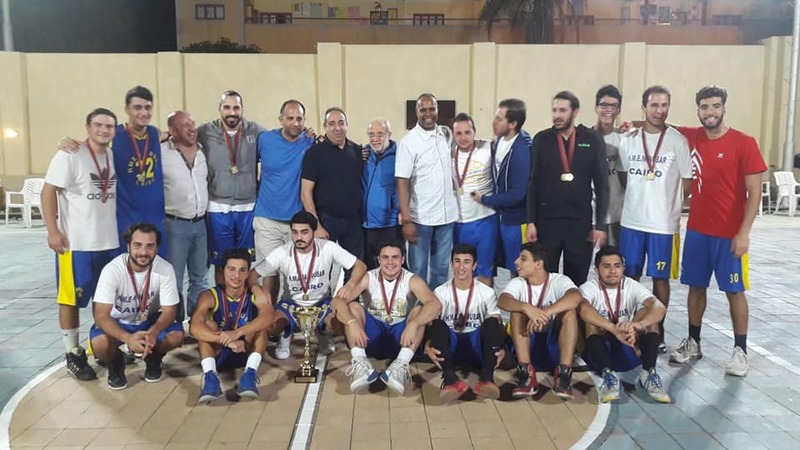 Well done HMEM Nubar Cairo, the devotion of its players and coaches to serious training all year round in all age categories, and the commitment of its board and sports teams’ administrators to build a strong continuous back-up of young players, has surely had its effect in these excellent results of past ten years. 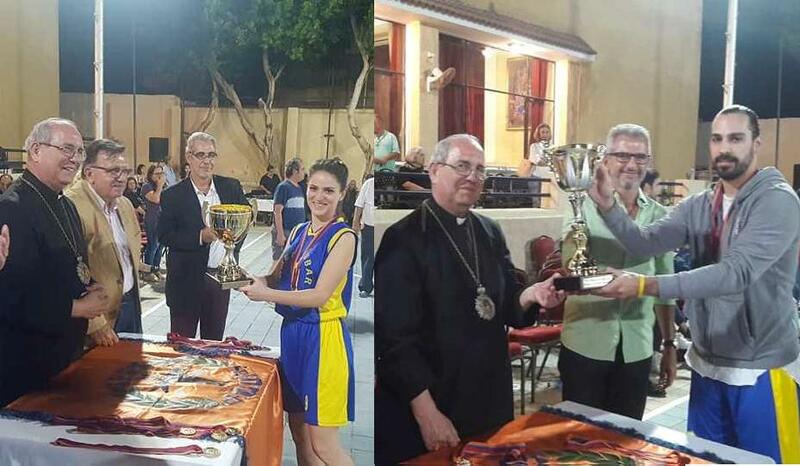 Once again HMEM Nubar Cairo’s boys and girls rule in Homenetmen Gamk..